Home>COFEPOW'S LATEST NEWS>LSTM FEPOW Secret Art of Survival - Target Reached! 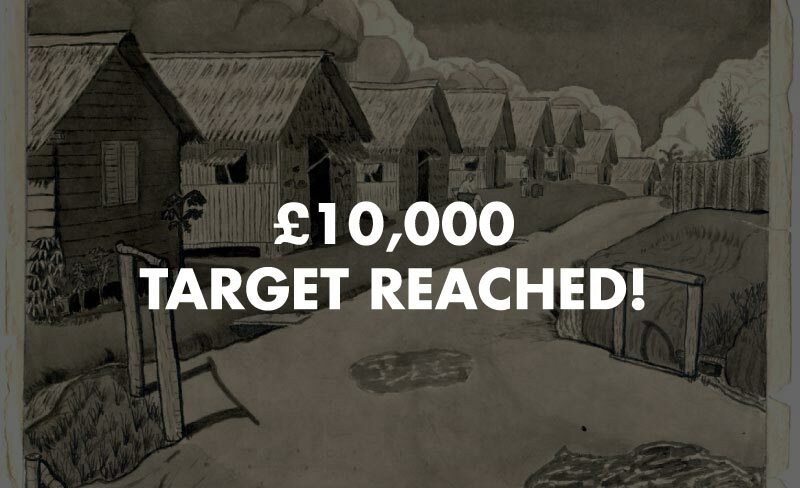 The Liverpool School of Tropical Medicine is delighted to announce that the Art of Survival Crowdfunder Appeal has reached both its initial target and the extended target of £10,000! Thank you to everyone for your support and help with spreading the word.